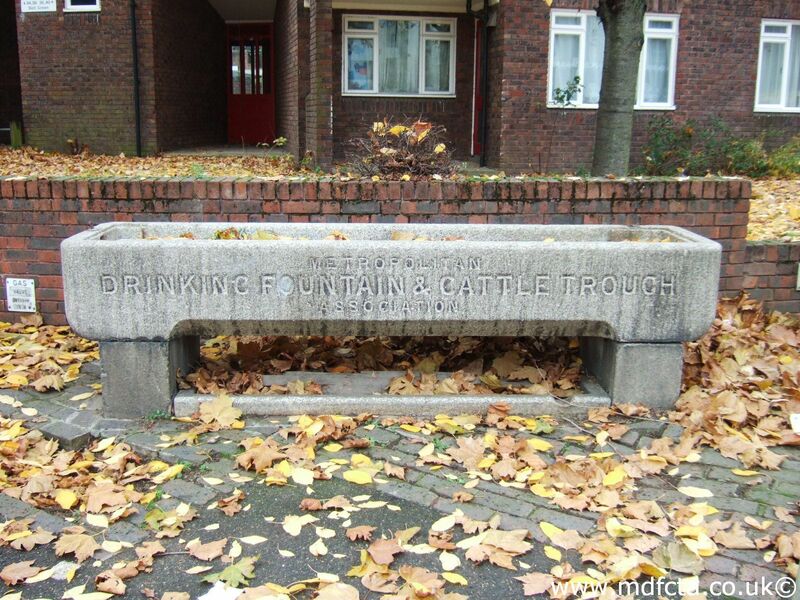 Are there any more Metropolitan Drinking Fountain and Cattle Trough Association cattle troughs in Devon? If you know of any other cattle troughs in Devon please send me details. On 28 August 1906 a 9ft 6in trough  was erected in Bideford Market. Erected by public subscription per Mrs Bazeley cost £41.10.6. 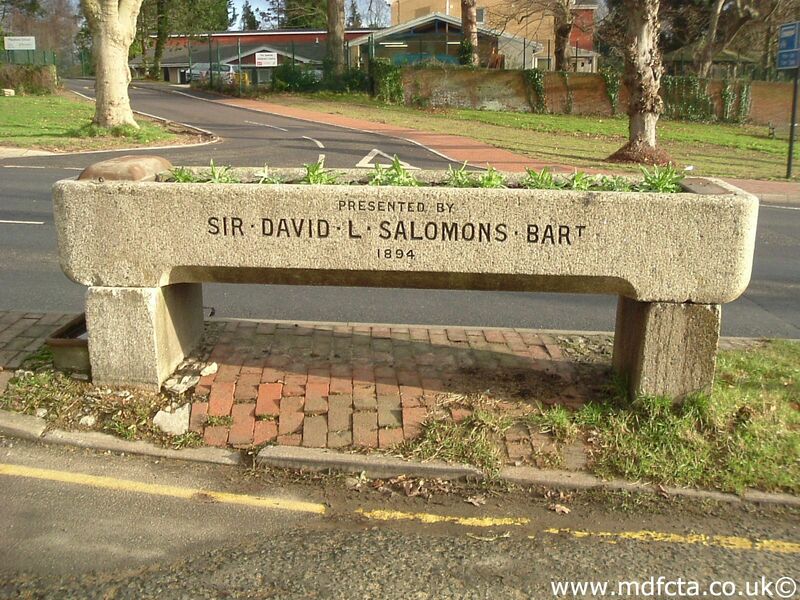 On 28 June 1912 a 6ft 6in trough  was erected in Newton Abbot on Kings Kerswell Road. The gift of Mrs O.H. Holmes cost £29.10.0. Structure made locally by Mr A.R. Knight. On 2 March 1925 a 6ft 6in trough  was erected in Newton Abbot	market. This trough may have been removed in 1951. 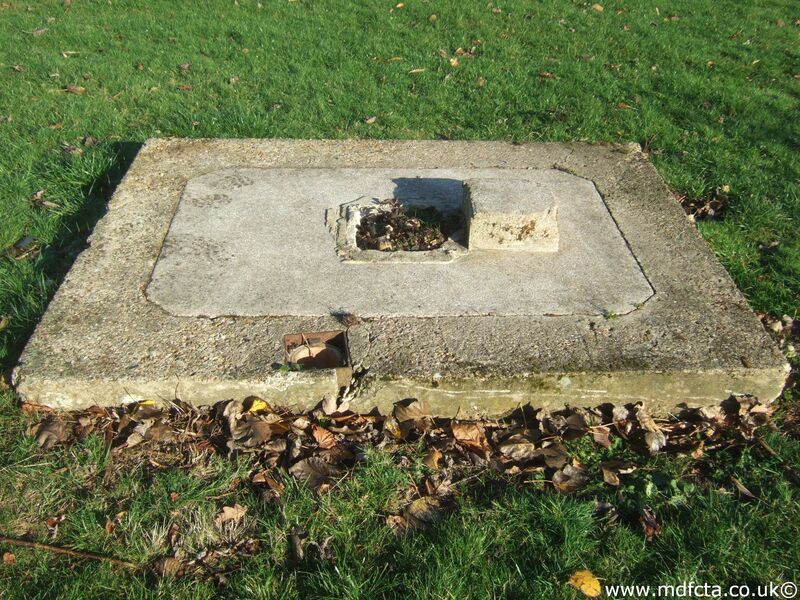 On 6 November 1907 a 9ft 6in trough  was erected in Plymouth at the Embankment at the end of Cattedown Road. I've not found any Metropolitan Drinking Fountain and Cattle Trough Association drinking fountains in Devon. 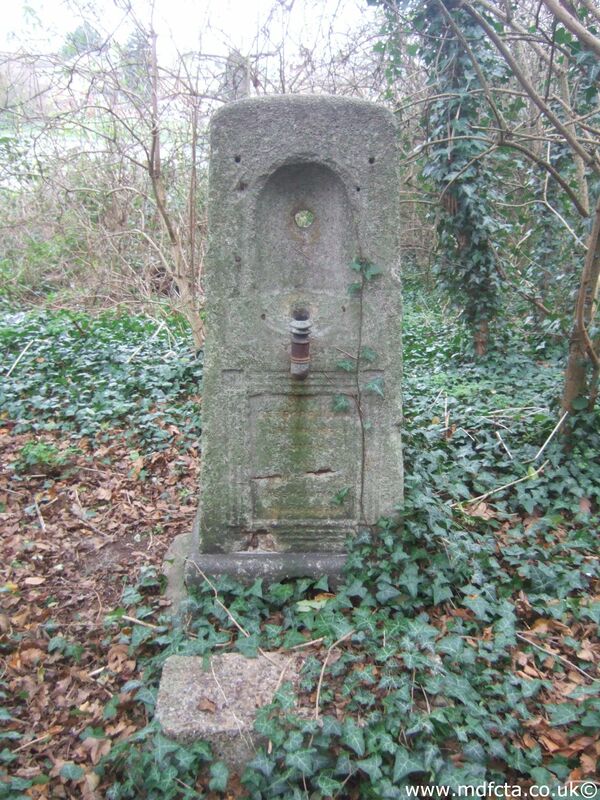 If you know of any drinking fountains in Devon please send me details.